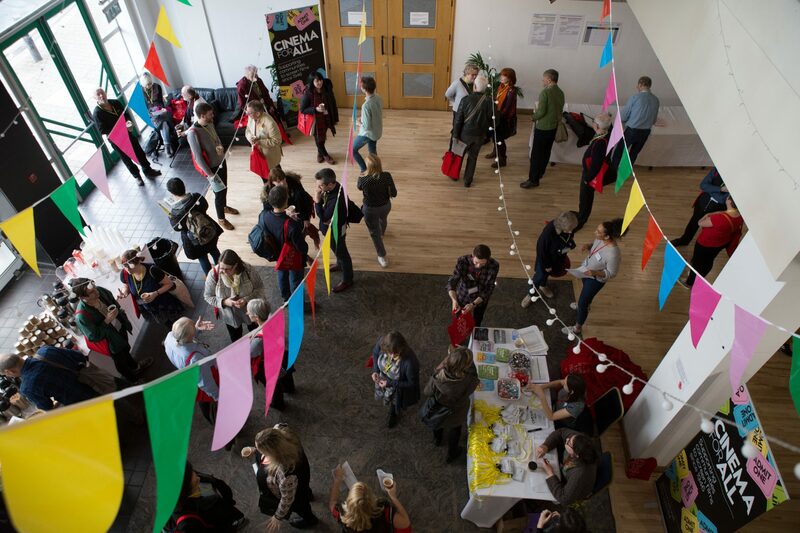 Cinema For All works with a variety of funders, partners and members on a range of exciting projects and activities. 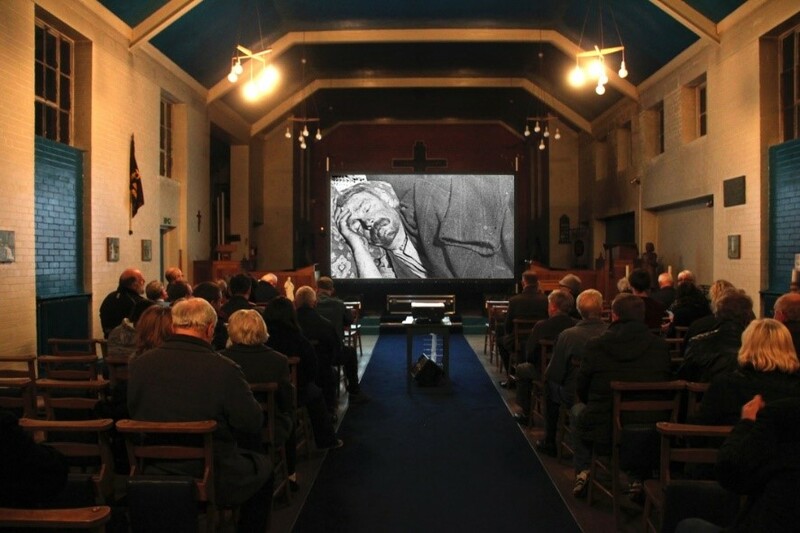 Find out more about them in this section, and get in touch on info@cinemaforall.org.uk if you have any questions. 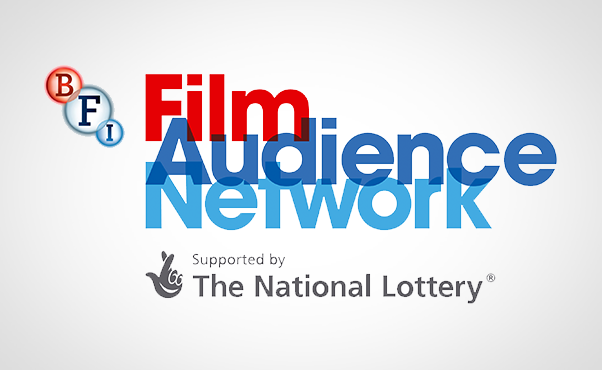 Learn about our work to support BFI FAN. 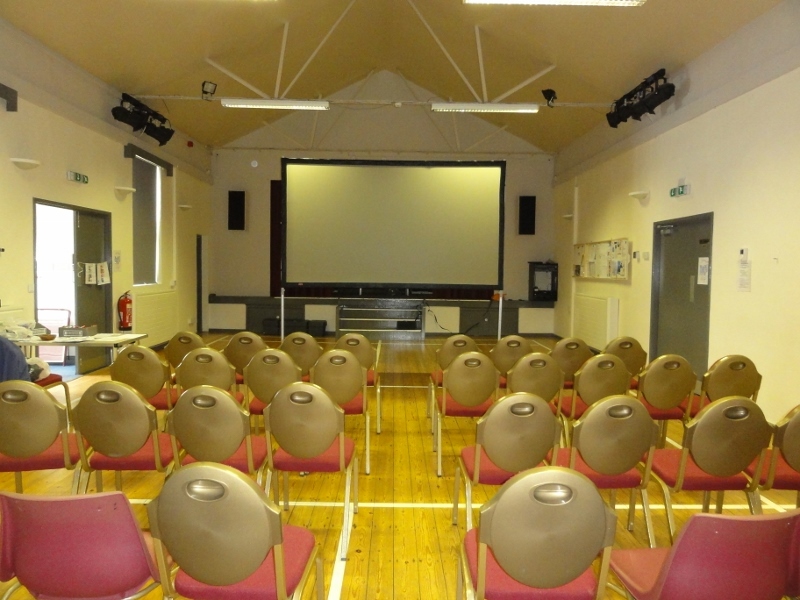 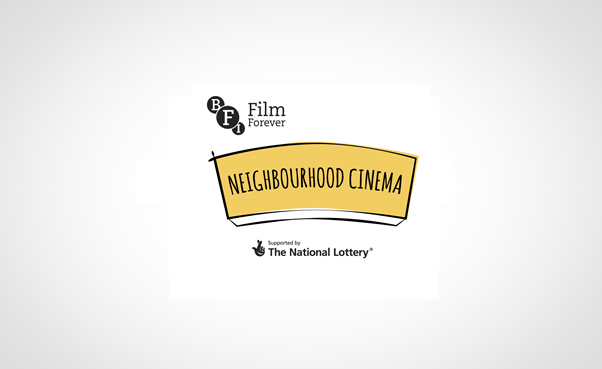 Read about how Cinema For All and BFI Neighbourhood Cinema work together. 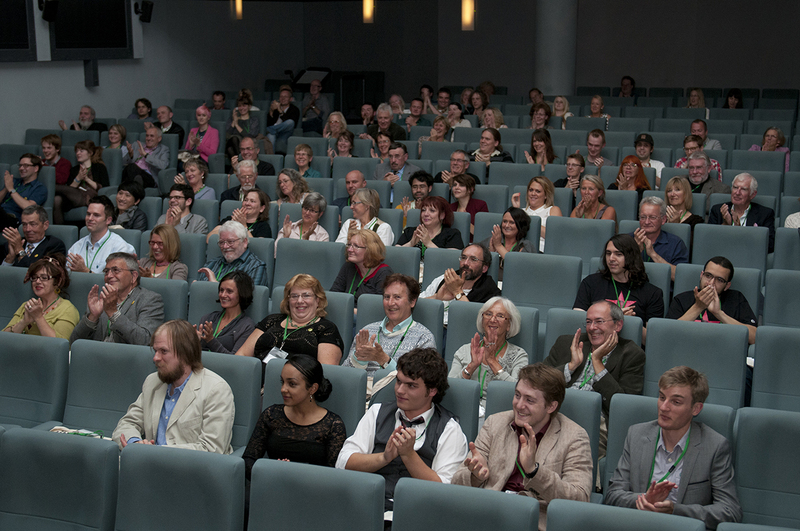 Our biggest event of the year. 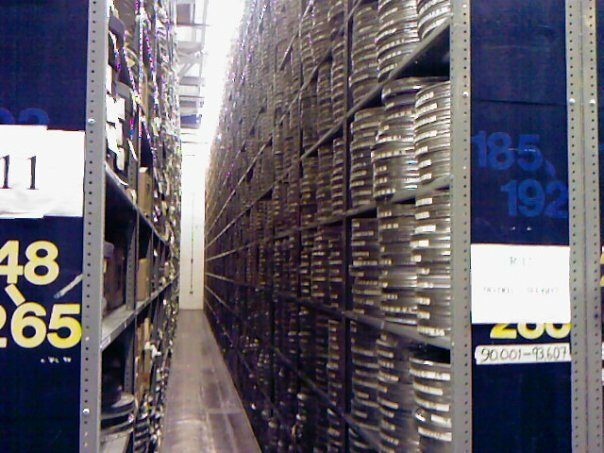 With the recent launch of the BFI season Britain on Film audiences across the UK can access little-seen local archive film like never before. 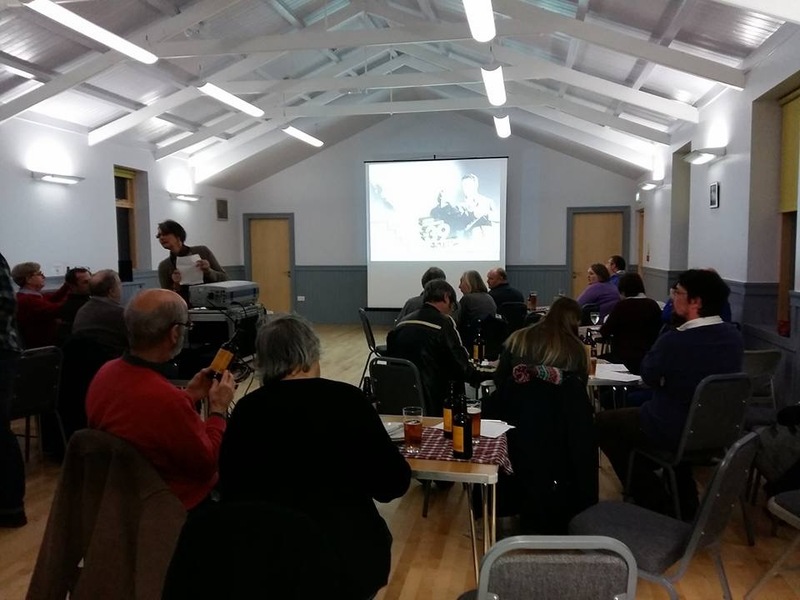 Read about our competition winners Shadforth Film Club. 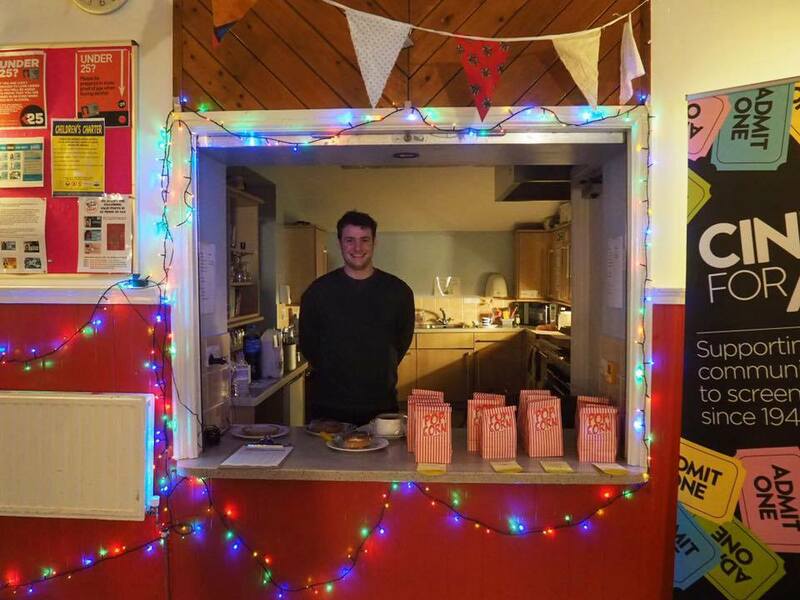 Read about our new Reaching Communities project.